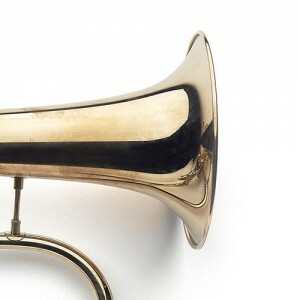 After nearly four decades playing the same brand of mass-produced instruments, and the last several years endorsing them, I was amazed by the tone, response, intonation and build quality of Van Laar trumpets and flugelhorns. 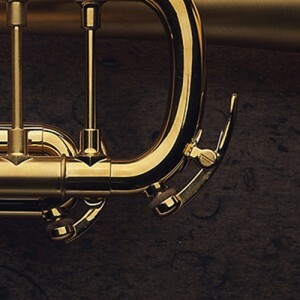 The Oiram II trumpet is incredibly balanced with an enormous expressive and dynamic range, and its response is amazingly consistent in all registers. 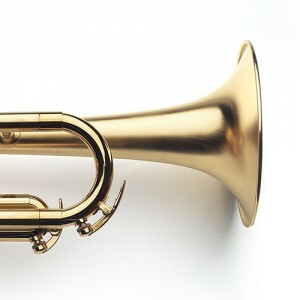 I have been “unlearning” all the bad habits acquired by playing conventional trumpets, and the Oiram II has made my professional life easier and more enjoyable. 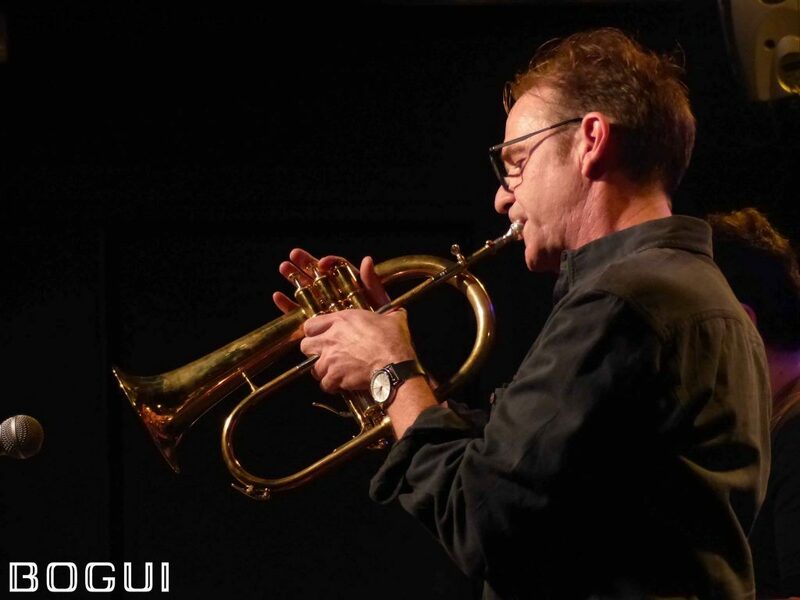 The BR2 flugelhorn has a warm, centered tone but is also a pleasure to play above the staff. 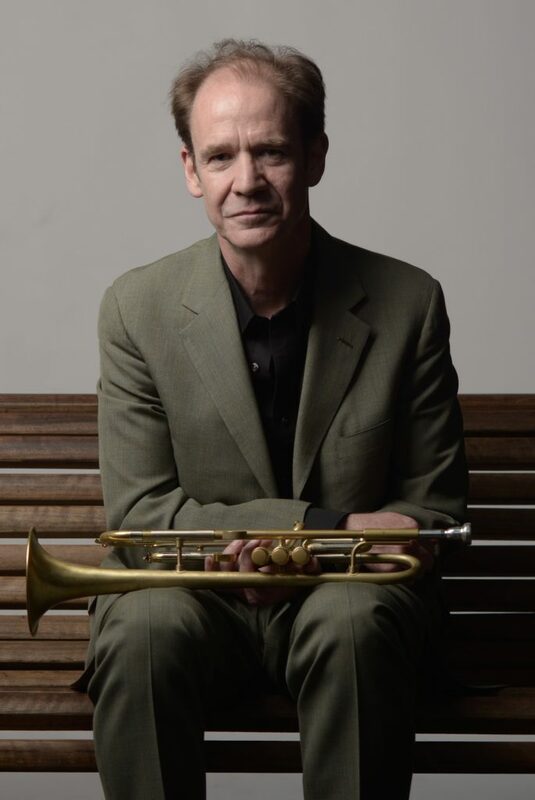 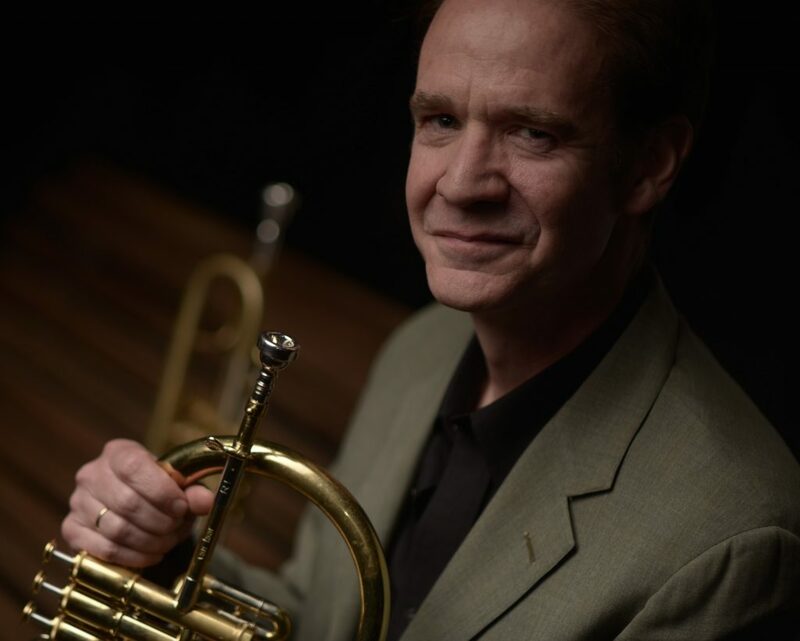 Unlike most manufacturers for whom the design and production of the flugelhorn is more of an afterthought, Van Laar got his start in the industry as a flugelhorn maker and it shows. 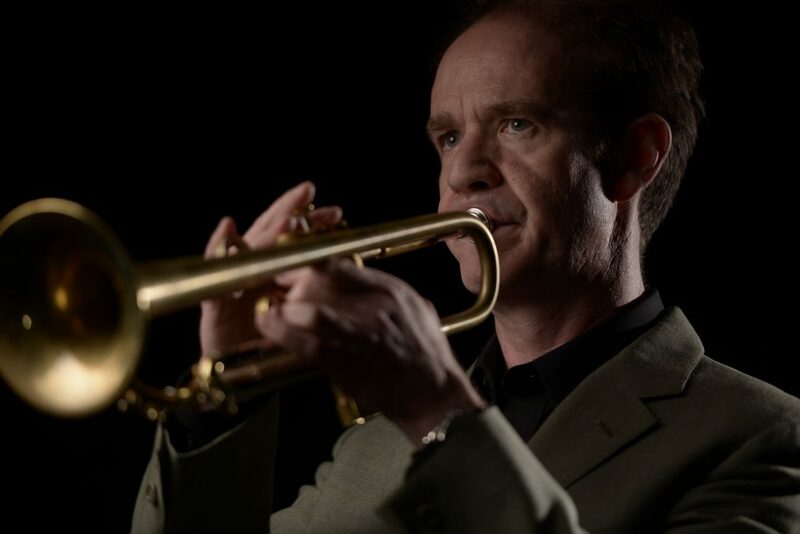 Along with the joy of discovering these marvelous instruments, the personal touch provided by Hub van Laar and his wonderful team at Margraten makes selecting the right instrument an enjoyable experience.